archers. Then deploy your Balloons. Deploy your Barbarians in waves of 5 to take out the Archer Towers and Air Defense. 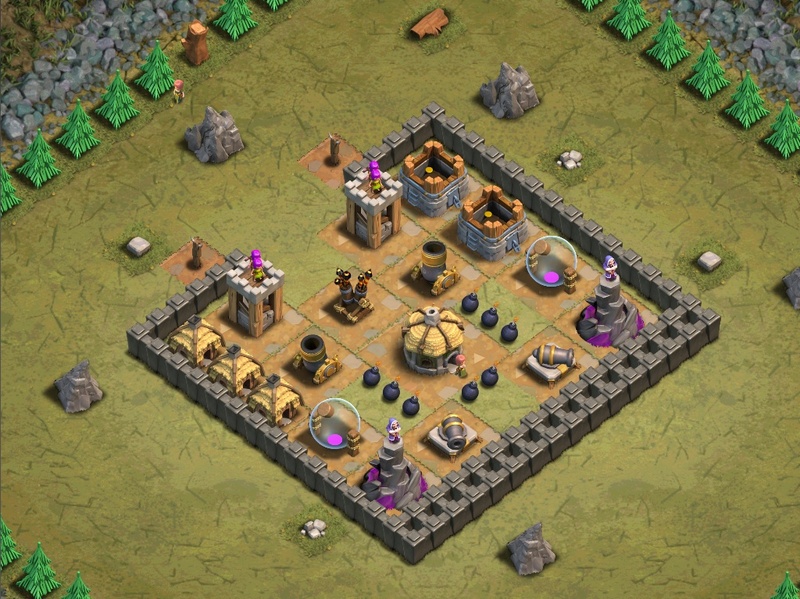 Deploy your Archers in groups of 30 to take out the Wizard Towers. Be sure to spread them. Alternative: Strafe 3 Lightning Spells to destroy the Mortars, then deploy 200 level 4 Barbarians (maybe a Barbarian King too) at the opening. It works on 100% with a ton of surviving barbs! You can Boost the training speed of Barracks with Gems.